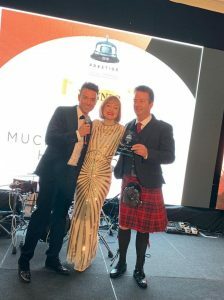 We have been awarded the Best Country Hotel in Scotland for 2019. 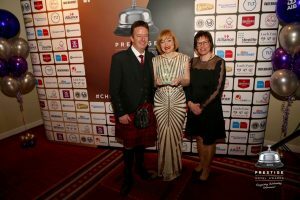 The Prestige Awards are held yearly with the aim to show off and award Scottish hotels. The Prestige Awards are all voted for by the public, so we want to say thank you to everybody that voted for us. 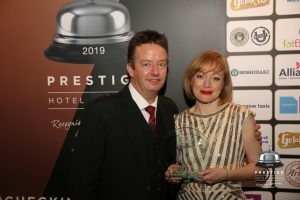 Muckrach was shortlisted for a few awards and on Sunday the 17th of March a few of us attended the Prestige Hotel Awards’ finalists held at the Glasgow Marriott Hotel. Thank you all for voting for us, we are overwhelmed and so excited about this award! Take a look at what the Scottish Field Magazine said about us. Click here to read the article. 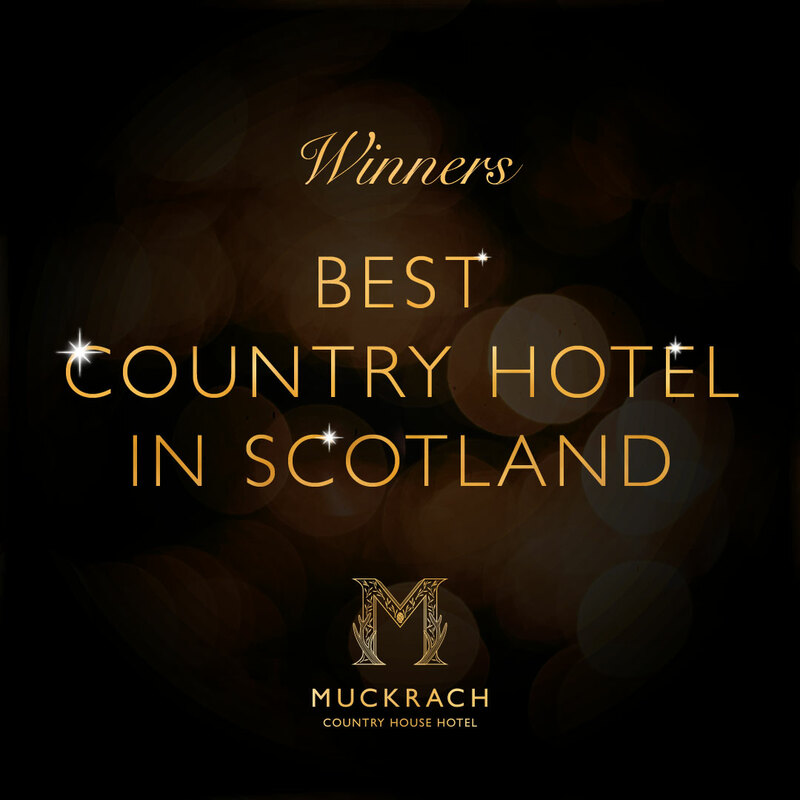 Plan your visit to the Best Country House Hotel in Scotland now.